It’s time to trade in your Jag, Mercedes, BMW (and maybe your Prius, Volvo, Lexus, etc.) before the Days of Rage start. 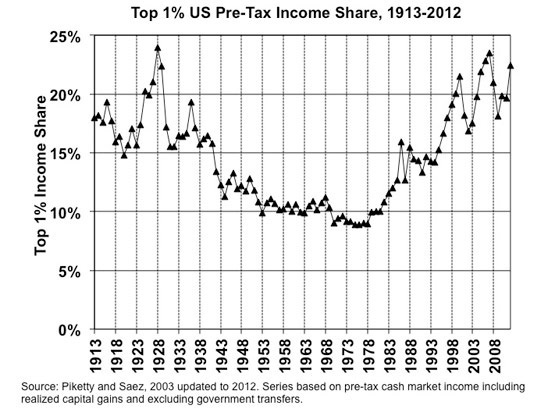 As I’ve explained before ( As the “Prosperity” Tide Recedes, the Ugly Reality of Wealth Inequality Is Exposed), the rage of the masses who have been losing ground while the Financier Oligarchs, the New Nobility and the technocrat class reap immense gains for decades has been suppressed by the dream that they too could join the Upper Caste. But once the realistic odds of that happening (low) sink in, the Days of Rage will begin. 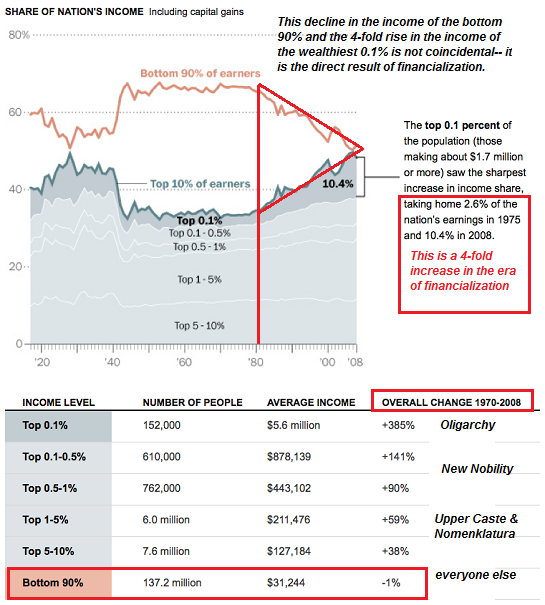 For those still who don’t know the facts of rising inequality, here’s what you need to know. The anti-war’s Days of Rage drew from a different well of unrest. In effect, the college-age offspring of the great American middle class had decided that sacrificing their lives for the Domino Theory/defense of previous incalculably stupid Imperial decisions made no sense. But when they made their doubts known, the Powers That Be’s response shocked them: we don’t care what you think, you’re going to fight our war, no questions asked. The middle class is more than an income bracket; it’s a mindset of entitlements, one of which is that the middle class’s opinions matter. Surprise, middle class America–the Power Elites could care less what you think. If the Empire needs your sons for an insane war, deliver them to Caesar, and we’ll ship them home in body bags, or alive but hooked on smack, whatever–the individual consequences don’t count. We are approaching another moment in history that disabuses what’s left of the middle class of their fantasy that they matter. The poor don’t harbor such entitlements; they know all the high-minded promises are shuck and jive. They have fewer illusions to crush. The heavily-militarized police and the central bureaucracies of repression would love to confront an unarmed mob of middle class kids. It would be child’s play to teargas them, beat them, and trundle them off in mass arrests. Alternatively, you can cover it with adverts (Eat at Joe’s). People will assume it’s a company car and you’re just the schmoe hired to drive it. 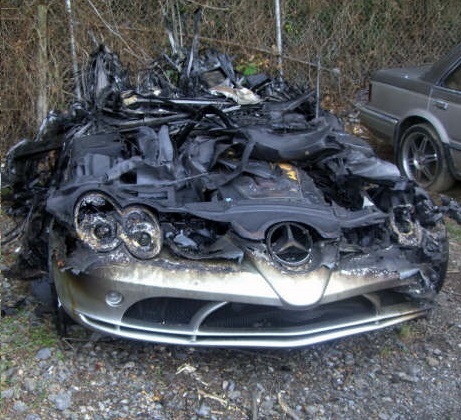 But by far the safest strategy is to dump the Jag, Benz, etc. and acquire a well-worn econobox vehicle with some rust spots and dents, a car that won’t attract any notice in a sea of other old vehicles driven by people clinging to the dignity of personal transport. 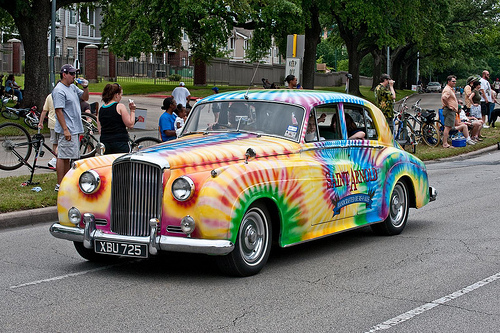 If you really want a new car, then buy a working-class hero car, i.e. a new American Muscle car: a Mustang, a Camero, a Challenger. But for goodness sakes, don’t dress like a tech-bro or a financier. Thank you, Marsha P. ($100), for your outrageously generous contribution to this site — I am greatly honored by your support and readership. Thank you, Camille G. ($10/month), for your outrageously generous subscription to this site — I am greatly honored by your steadfast support and readership.